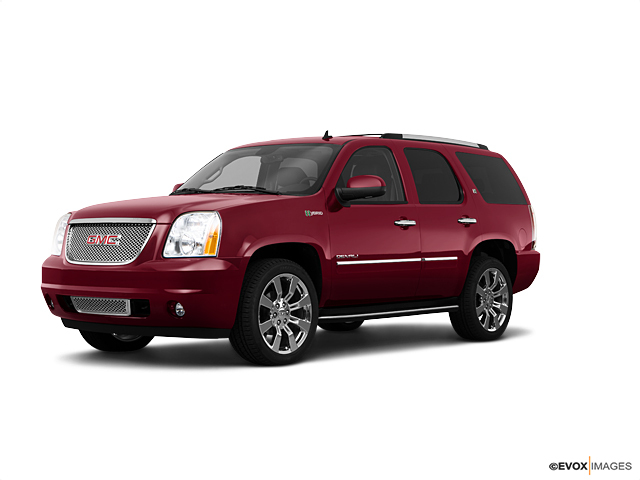 Shopping for GMC New or Used Auto Parts online? AutoPartSearch.com has the parts you need for your Acadia, Terrain, Sierra, Suburban, Yukon, Denali or Savana. We also carry parts for GMC Envoy and Jimmy, GMC 1500, 2500, 3500 Series Trucks and Safari Vans. We carry the finest used car parts available to make sound repairs to your used car or truck. Why should I choose GMC Used Car Parts? Choosing used car parts or used truck parts from auto salvage yards should not be difficult. Many salvage GMC cars have terrific working quality parts that can be reused. We reclaim them in our auto salvage yards and make them available for purchase. Many recycled auto parts last for years and can serve another GMC car or truck. Many used auto parts taken from salvaged cars are original factory installed parts making them a direct match to the old part. Buying quality used car parts is very helpful to those with budget concerns. Aftermarket auto parts are compatible auto parts for GMC autos marketed by an outside manufacturer. These types of auto parts do not come from auto salvage yards, they are built to have the same performance as the original part. Some aftermarket parts are built to increase car performance or give your vehicle a different look. Aftermarket parts cost less than an original but may not fit or have the same warranty as original parts. AutoPartSearch.com also carries OEM (“Original Equipment Manufacturer) GMC factory-built parts. OEM auto parts are an exact match/fit to original parts and may be warrantied. Choosing this type of part will be the most expensive to purchase.